There are so many ways to get involved in your local or global communities, get inspired by these rockstar examples! 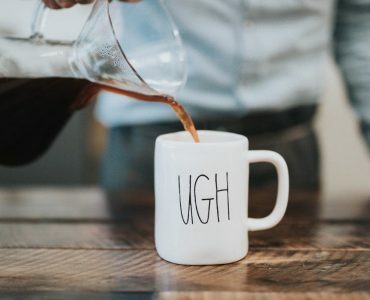 As HR Expert Jennifer Dickey points out, “purpose-oriented employees” tend to stay on board 20 percent longer, and compared to their peers driven by status or money, are about 47 percent more likely to promote the companies they work for. Keeping these facts in mind, let’s take a look at how some of the world’s major players are leading the way to a more socially responsible business community. 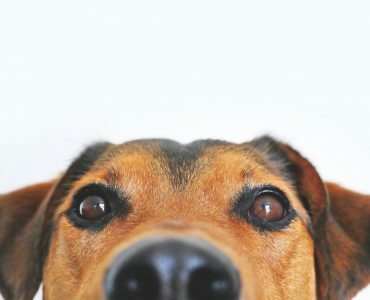 This iconic fashion label partners with SATO, a charity dedicated to rescuing abandoned dogs in Puerto Rico and placing them in loving homes. 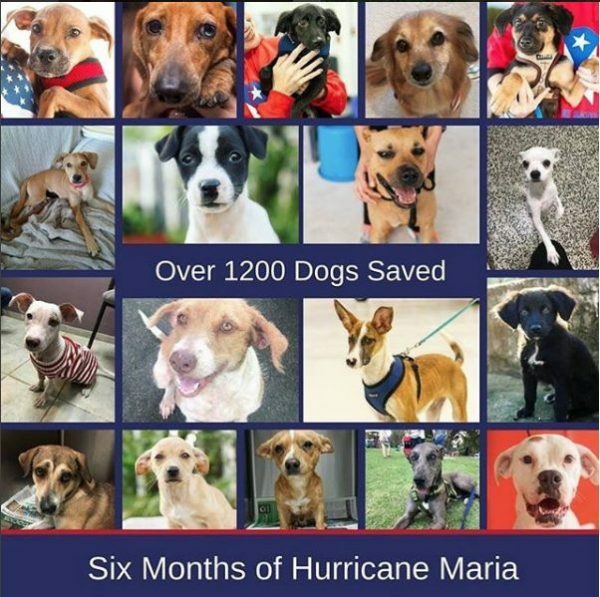 In the aftermath of Hurricane Maria, SATO was able rescue over one thousand homeless pups! 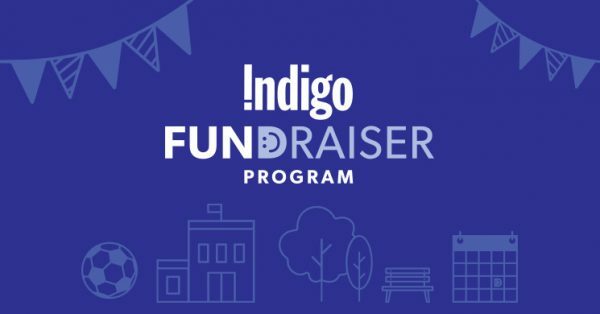 This publishing giant makes it easy for educational, athletic, and neighborhood groups to fundraise for programs that matter to their community. By offering a percentage back on purchases made with cause-specific codes at checkout, supporters simply enter the ID from their campaign of choice, which receives 15 percent to 20 percent of the proceeds. Win-win! Furnisher of lofts and starter homes the world over, this Swedish mega-chain also works globally to support communities in crises, whether by building schools, donating toys, or facilitating access to drinking water. 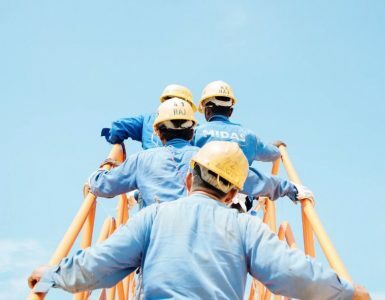 Most recently, the IKEA foundation has given $2.3 million to bring clean electricity to a combined one million people in India and East Africa. 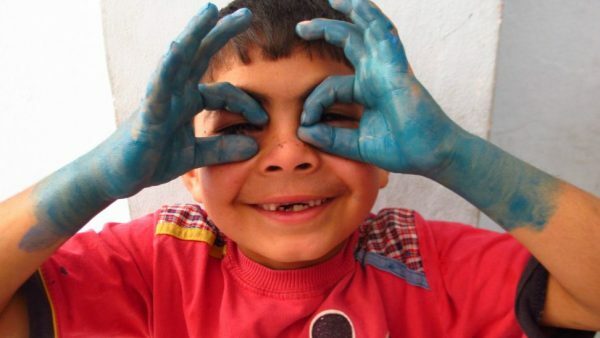 The photo below was taken during another IKEA initiative, “War Child”, which creates safe children’s’ play places in Middle-Eastern conflict zones. 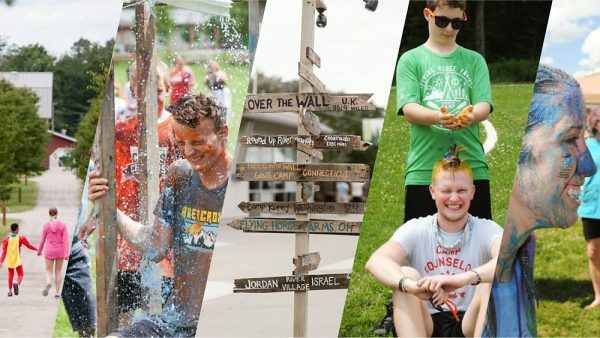 The ultimate cool label for American teens has launched a 5 year, $15 million partnership with SeriousFun Children’s Network, to support community camps and programs for children with serious illnesses. The gym that has become a lifestyle brand: Equinox takes an interactive approach to philanthropy by hosting spin marathons to raise money for charitable causes. Search for spin-a-thon near you on their website, or earn without the burn by purchasing some comfy swag online. 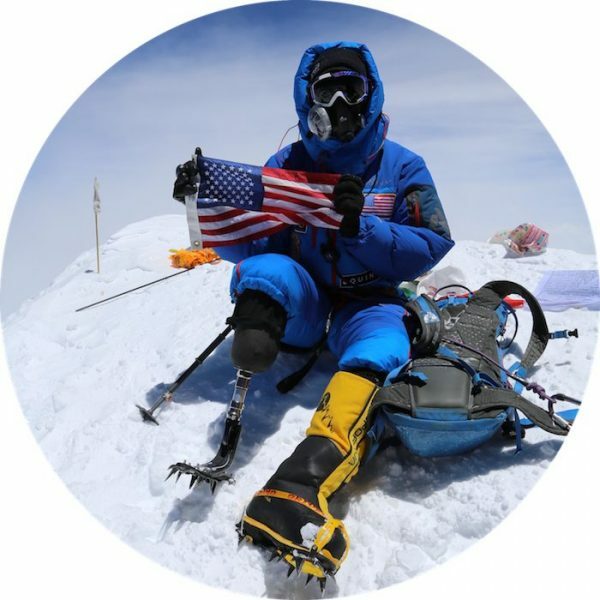 Check out their Heroes Project to support rehabilitating veterans, learn how Sergeant Charlie Linville became the first wounded veteran to summit Mount Everest, and the role that Equinox-coaching had to play. 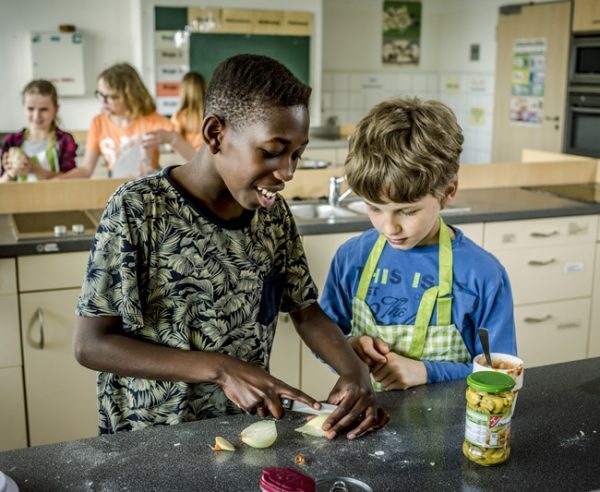 With over $100 million donated in 2017 alone, the Robert Bosch Stiftung Foundation is one of the largest and most active philanthropic organizations in the EU. This year, Bosch is focusing on peace, integration, inclusion, and dialogue, through a variety of initiatives including supporting struggling schools, funding community projects, and training health professionals in short-staffed fields such as nursing. Investing 50 percent of its R&D budget in technologies supporting conservation and environmental protection, the Bosch eXchange program remanufactures car components, generating 23,000 fewer metric tons of CO₂ annually, compared to new production. The world’s largest business networking site strives to open the door to economic opportunity for refugees. Through partnering with governments, nonprofits, and even their own users, LinkedIn engages all levels of their community to provide career development and job accessibility. The ice cream label known for zany flavors like “half-baked” and “fish food” is also known for its grassroots initiatives that date back to its original IPO in 1985, when the B&J foundation was created with an initial gift of 50,000 shares, and the commitment of the company board that 7.5 percent of the company’s pretax profits would be set aside for philanthropic work. The foundation awards more than $1.8 million per year to fund community action, social change, and other sustainability initiatives in the company’s home state of Vermont and throughout the US. From August 2nd to October 15th this year, small organizations can apply for three years of funding from B&J for a community-building project of their choice to make a difference, on the ground, where it matters. 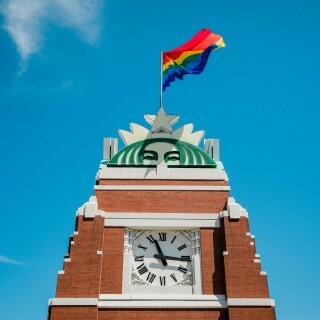 The company whose name has become synonymous with the hallowed caffeine fix, started the Starbucks Foundation in 1997, as a literacy campaign in Canada and the US, and has now gone global, supporting causes from sourcing to service. For example: an initiative on the supply level to provide a million coffee trees to farmers as a partner in Conservation International’s Sustainable Coffee Challenge. While in stores, the company plans to hire 10,000 refugees across 75 countries in the next five years, plus 25,000 veterans by 2025. The company that defines all that’s cool in consumer tech is taking it upon themselves to provide accurate and up-to-date info for the US midterm elections. 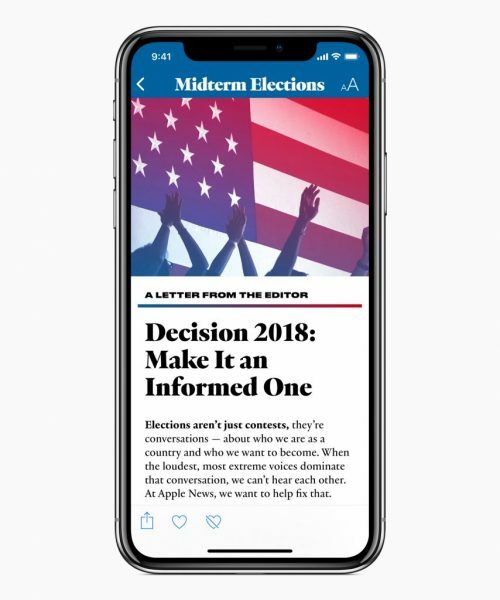 Voters can now access reliable information specific to midterm candidates and races on Apple News. These smaller and traditionally poorly covered runoffs will now be easy to follow for interested voters. The beverage behemoth founded its charitable arm, the Coca-Cola Foundation, in 1984, and since then has donated more than $820 million to causes prioritizing women’s empowerment, access to clean drinking water, and the development of disadvantaged youth. Each year, the company aims to give back one percent of its profits to communities around the world, and encourages employee donations through a matching gifts program. In 2017, Coke gave $250,000 to the American Indian College Fund for scholarships and community building for young Native Americans. This micro-blogging site harnesses the power of online communities to help nonprofits and NGOs build audiences for their important work. 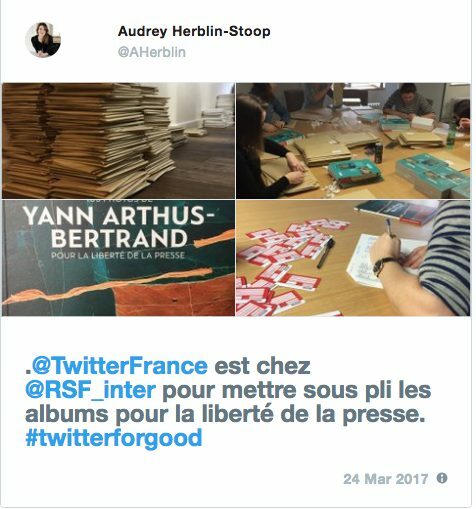 #TwitterForGood is one important aspect of that mission – in a biannual service day, Twitter employees and followers around the world engage in everything from planting trees in Australia to rallying for freedom of the press in France. One of the biggest names in sportswear fights to preserve marine life through Run for the Oceans. Between June 8th and July 8th cities across the world will host running events to turn the public’s attention towards the devastating effect of plastic pollution on marine life. Adidas will contribute $1 million to the Parley Ocean Plastic Program and, on top of that, runners raise money through their participation. 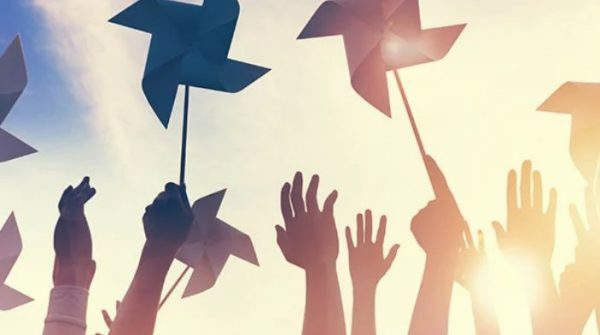 This small airline has found a big way to help its customers give back, with Charity Miles, which lets customers donate their accumulated air miles to charitable organizations like the Make-a -ish Foundation, UNCF, or disaster relief programs. The company that made jeans a thing has made sure social responsibility is “sewn into the fabric” through initiatives like Water<Less, which significantly reduces water use in manufacturing – by up to 96 percent for some styles. 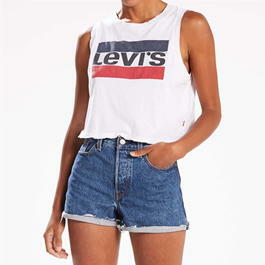 Since the campaign launched this program in 2011, Levi’s has saved more than one billion liters of water. 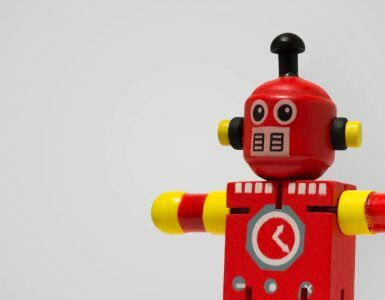 By 2020, the company expects to manufacture 80 percent of its products through this process, up from 25 percent today. In 2016 alone, the GE Foundation contributed $88 million to community and educational programs, while also matching contributions by employees and retirees through the GE Foundation Matching Gifts. The foundation’s signature Developing Health programs focus on healthcare access for communities in need around the world. 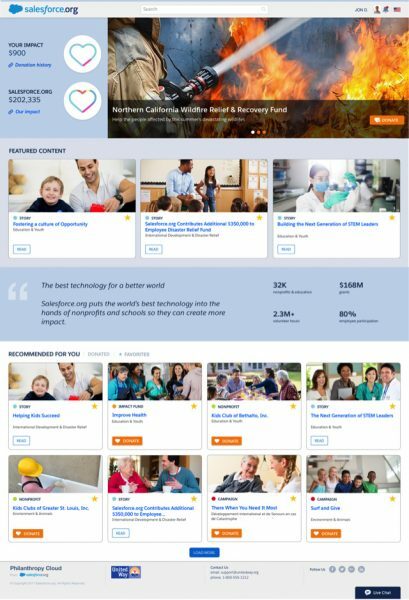 In February 2018, Salesforce announced the launch of their new philanthropy cloud, which connects corporations, employees, and non-profits at scale. 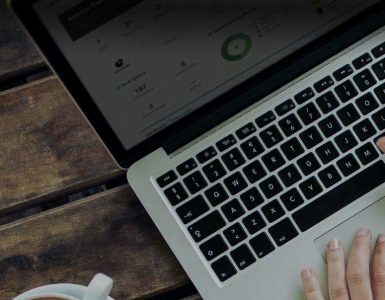 Employees can now track and take ownership of their philanthropic impact, and team-up with their their coworkers to fundraise and volunteer. Rated one of the most sustainable car companies in the world by the Dow Jones Index since 1999, the BMW group is known for education, wellness, and intercultural understanding. One program that highlights those tenants is the Livelihood for Youth campaign, which currently supports 400 young people in India learn basic computer/English skills. 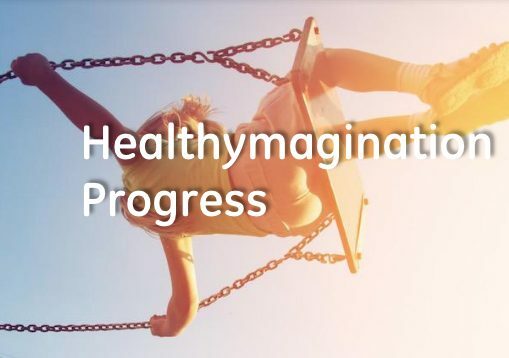 Dell has implemented the 2020 Legacy of Good Plan as their commitment to “drive human progress” through environmental sustainability, addressing community challenges, global supply-chain responsibility, hiring diversity, and, ultimately, a dedication to putting more back than they take. 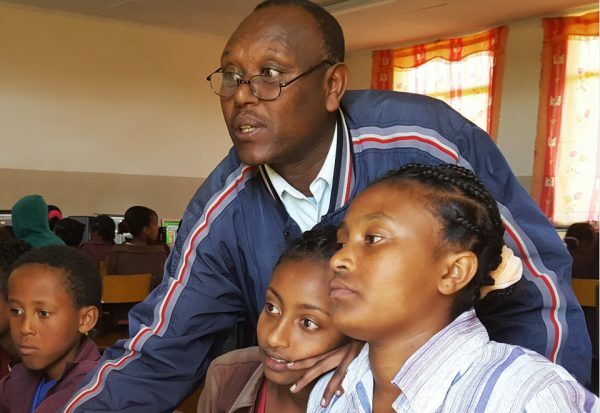 Currently, Dell is partnering with Camera Education to provide 16 million hours of ICT training to 3,000 teachers in Ethiopia, who can in turn bring this computer knowledge to their classrooms and the nation’s youth. Disney, the number one company in the entertainment industry, has been ranked one of the “World’s Most Admired Companies” by Fortune for two years in a row. The company’s social mission is to strengthen communities “by providing hope, happiness, and comfort to kids and families who need it most” and gave more than $400 million to nonprofit organizations in 2016. 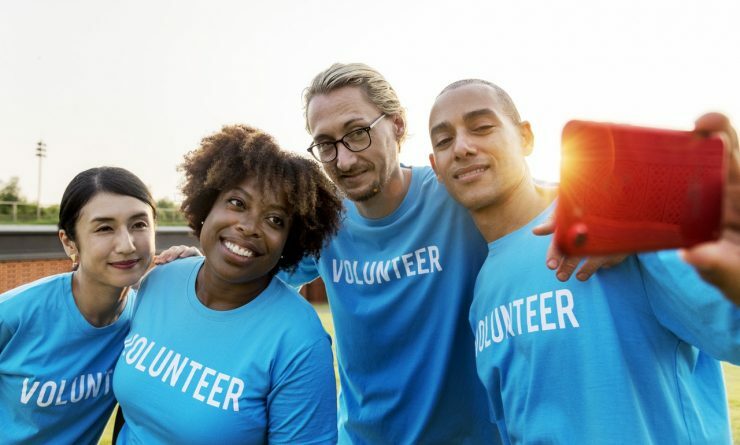 The company’s “VoluntEARS” program encourages employees to donate time, which has totaled to 2.9 million hours of service since 2012 with a goal of reaching five million hours of employee community service by 2020. Want to Shake-Up Your Recruiting? How About a Job Date?